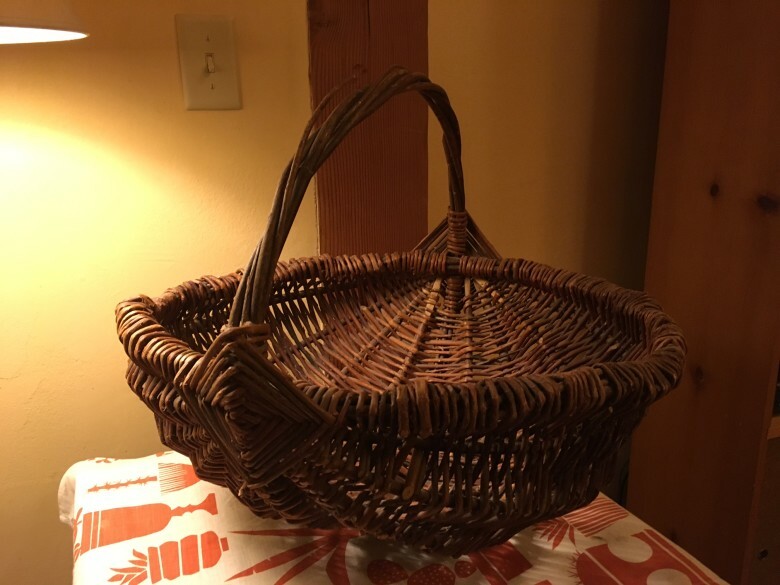 Learn to make a basket at the Interpretive Center with Carrie Brown. The class is four sessions over two weeks, from 1:00-4:00 pm each, February 14, 15, 21 and 22 and includes gathering the materials. CONTACT and INFO: The cost of the class is $100 plus $15 materials fee. To register call Kari at (509) 997-1345.